Design Style considers each project to be a creative collaboration between us and our clients and makes each design project a priority. At Design Style we partner with our clients to help them to achieve the home or commercial space they have been wanting. We source vintage, modern, unique, and one of a kind artistic elements and work with local, national and European artists and craftsmen. 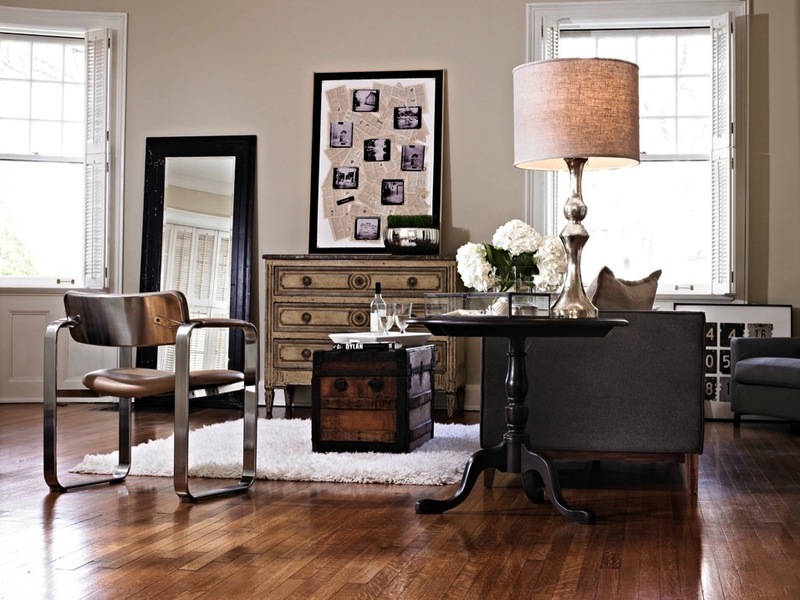 Design Style infuses a balance of modern design and classic design aesthetics to create timeless interior design.